Agriculture has overtaken industry as the biggest non-point source pollution in China, according to vice minister of Agriculture Zhang Taolin. 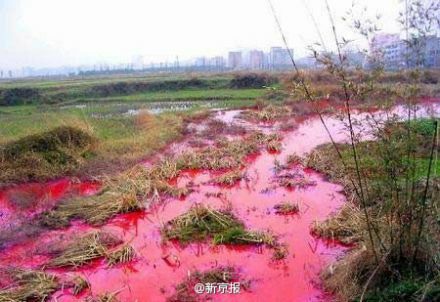 Zhang said hazards facing soil and water pollution and the safety of agricultural products have increased, Beijing Times reported. Industrial and civil pollution has shifted to agriculture, lowering the quality of arable farmland. Another negative factor is the consistent overuse of fertilizer and pesticides, while livestock dung, agricultural waste and grasses were too often inappropriately managed.